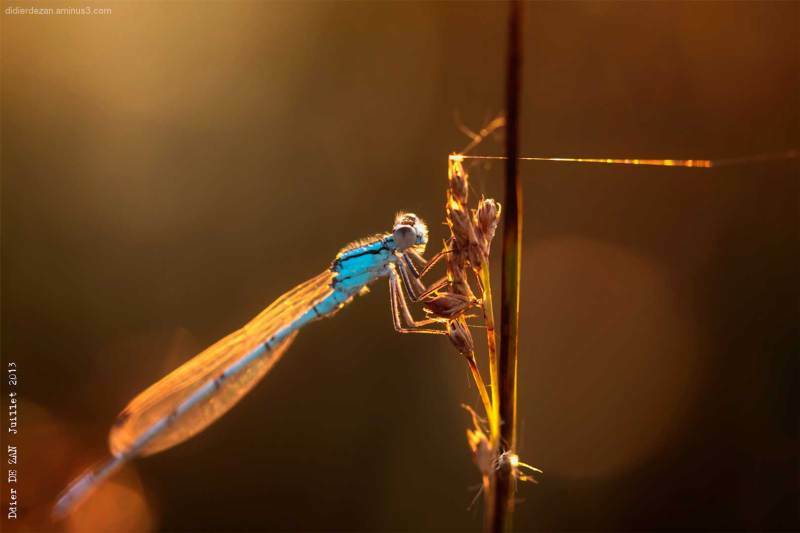 Didier DE ZAN (somewhere, France) on 1 August 2013 in Animal & Insect and Portfolio. Superbe photo !! Félicitations pour le Spotlight ! Superb light surrounding the blue beauty. Stunning capture ... the colors and light are magnificent !!! C'est une merveille. Le spotlight est une évidence ! excellent capture. magic light, well done! Gorgeous light and color! Congratulations on the Spotlight!